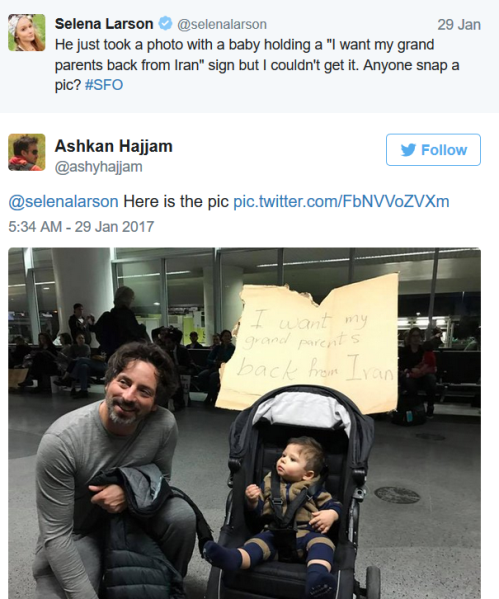 Tales: Top Tech CEO's condemn Trump's immigration ban. Google (GOOGL, Tech30) sent out a memo to its employees urging anyone with a visa or green card from one of the banned countries -- Iran, Iraq, Libya, Somalia, Sudan, Syria and Yemen -- to cancel any travel plans. Apple (AAPL, Tech30) CEO Tim Cook issued a letter reacting to what he called "deep concerns" among employees. He assured them Apple does not support Trump's policy. "Apple would not exist without immigration, let alone thrive and innovate the way we do," he wrote in an email obtained by CNN. Microsoft (MSFT, Tech30) -- which is run by Satya Nadella, who immigrated to the U.S. from India -- told employees Saturday that the company is committed to providing "legal advice and assistance" to its 76 employees that are citizens of the affected countries. Amazon (AMZN, Tech30) also sent an email to employees about the potential implications of Trump's order and offered legal assistance to employees who might be impacted. 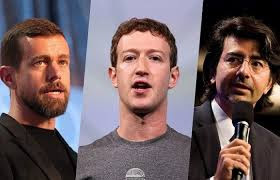 That list includes highly influential founders from some of the banned countries: Apple founder Steve Jobs was the child of Syrian immigrants, eBay founder Pierre Omidyar is the child of Iranian parents, and Oracle's Bob Miner is also Iranian. Omidyar on Saturday called Trump's decision "simple bigotry." Facebook CEO Mark Zuckerberg posted on Facebook (FB, Tech30) Friday, citing the importance of immigration in his own life's story.